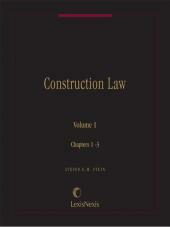 Construction Law's clear, concise coverage of every facet of construction law provides you with the legal analysis and practical information you need to handle any legal issue arising from a construction project. 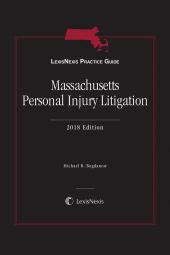 You'll find coverage of topics such as copyright protection, arbitration, and bankruptcy, with detailed synopses at the beginning of each chapter. Logically organized to follow a construction project from beginning to end, Construction Law helps you anticipate and avoid problems for your client.